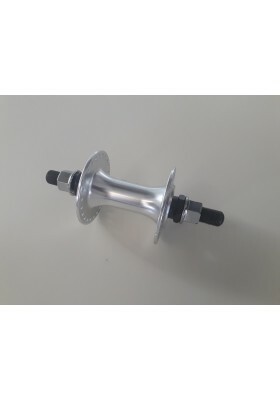 Product information "CLATCH front hub black - F-29"→ Very solid 48H front hub by Clatch!Colour: Silv.. 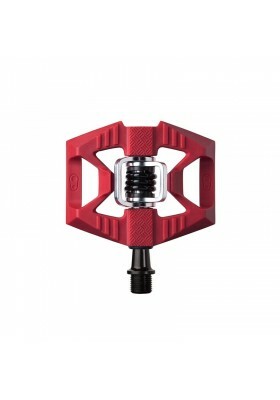 PRODUCT DETAILS Medium platform and slim profile are the main characteristics of this light &am.. 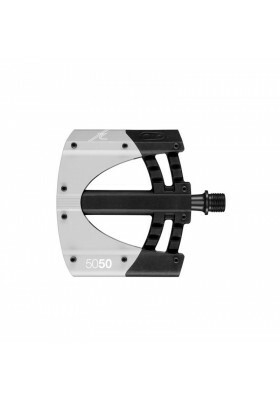 PRODUCT DETAILS Dual material pedal for DH/Freeride with inner needle bearing. 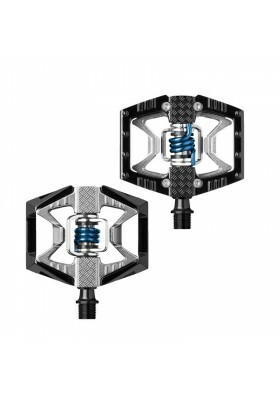 Adjustable pins .. 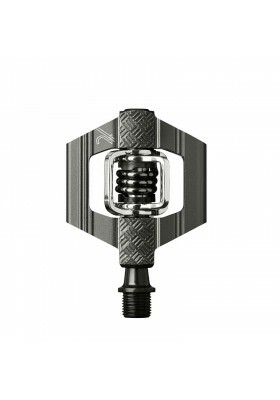 PRODUCT DETAILS Our most versatile pedal - the candy excels at it all. Features:Durable al.. 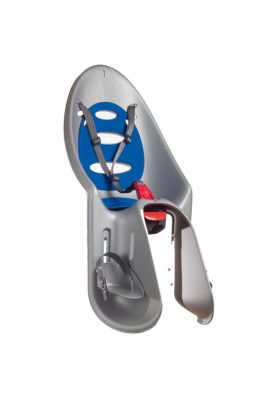 PRODUCT DETAILSDurable alloy bodyDurable cast steel wingsIntegrated traction pad technology to optim.. 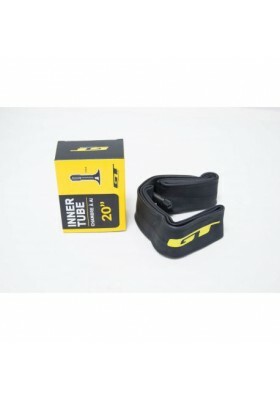 PRODUCT DETAILS Choose to ride flat or clipped in for city commutes and casual rides around tow.. PRODUCT DETAILS Choose to ride flat, or clipped in. 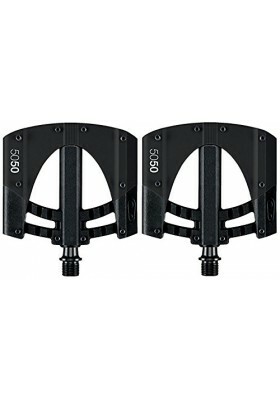 Features:Hybrid pedal half flat / half clip.. 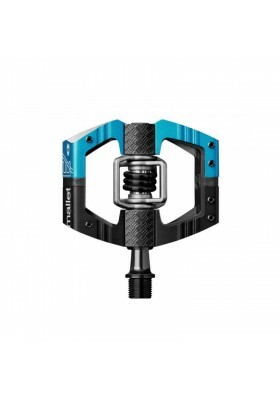 PRODUCT DETAILS The ultimate Mallet for uncompromising Enduro riders and racers. Visually and q.. 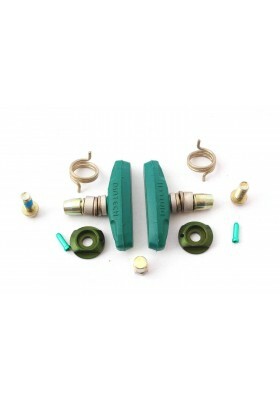 Product information "DIATECH brake shoe set - P2 62" DIATECH BRAKE SHOE SET Brand: D.. 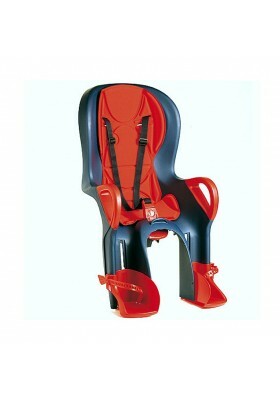 PRODUCT DETAILS ZENITH SAFETY AND DESIGN COMBINED CREATE A SEAT THAT FITS ALLThe Hamax Zenith h.. 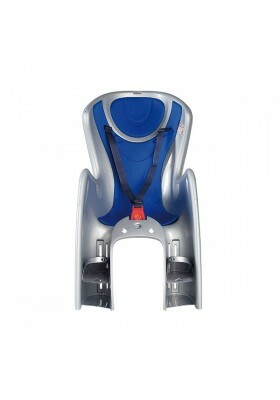 PRODUCT DETAILS OK BABY 10+ A reclining GT with ABS. This rear seat is at the top of the range .. 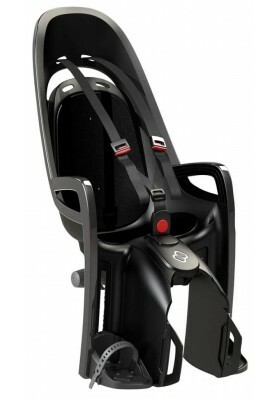 PRODUCT DETAILS BODY GUARD Safety, protection, reliability and tranquillity. Every feature of B..
SPECIFICATIONSChild weight MAX: 22 kgIt can be fixed to the seat tube. It fits frames with siz.. SPECIFICATIONS Child weight MAX: 22 kgIt can be fixed to the seat tube. It fits frames wi..